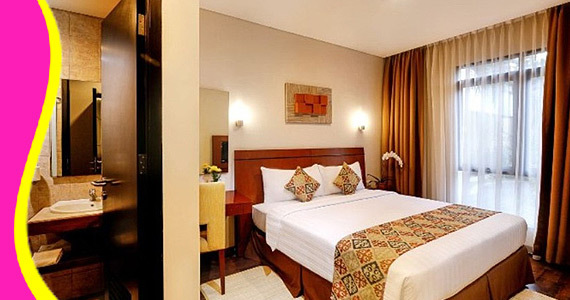 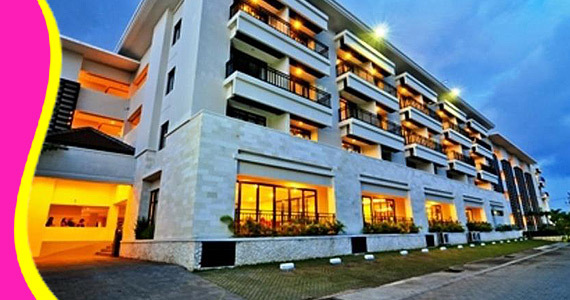 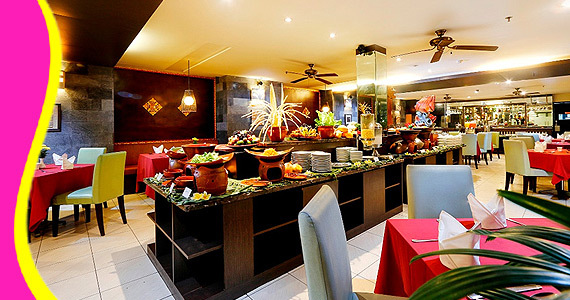 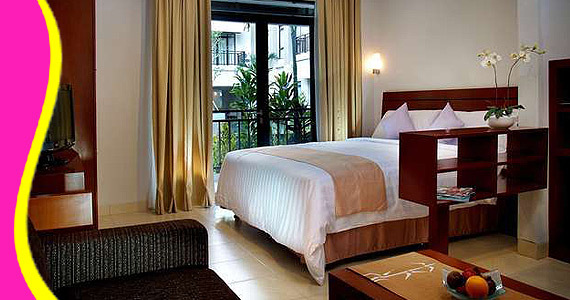 Offering quality accommodations in the beaches, restaurants, shopping district of Bali, Grand Kuta Hotel and Residence is a popular pick for both business and leisure travelers. 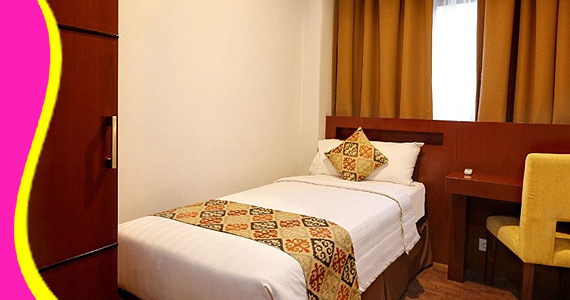 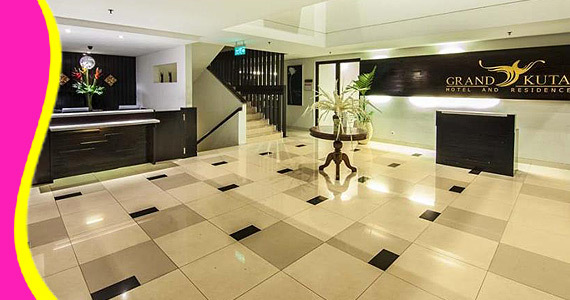 Only 4.4 Km away, this 4-star hotel can be easily accessed from the airport. 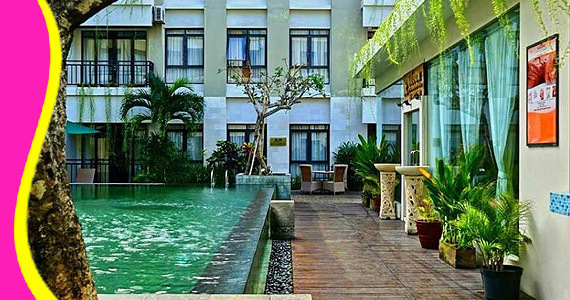 For sightseeing options and local attractions, one need not look far as the hotel enjoys close proximity to Sunset Star, Bali Brasco Shopping Centre, Delta Spa. 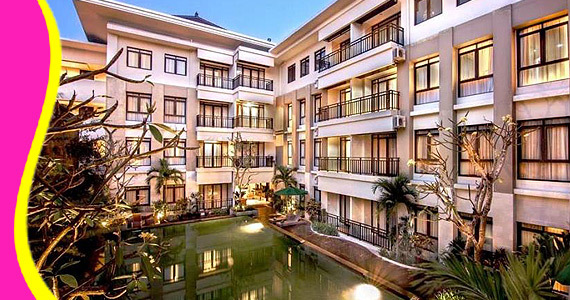 Contact us for Reservation or Booking of Grand Kuta Hotel and Residence,Legian : +6289666777488 (for further Grand Kuta Hotel and Residence, Hotel in Kuta details & rate deals).